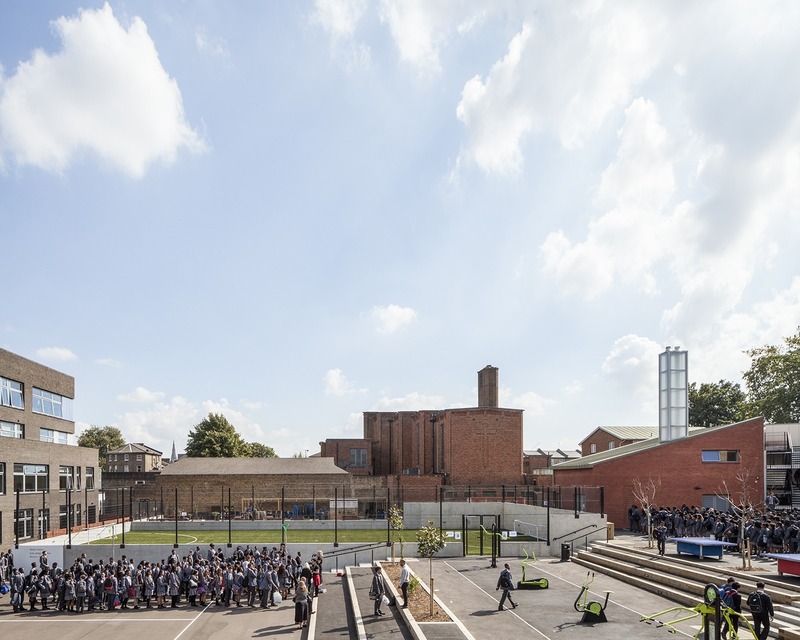 Sacred Heart School’s landscape is an essential part of the learning environment, providing places to learn, exercise, socialise and relax. 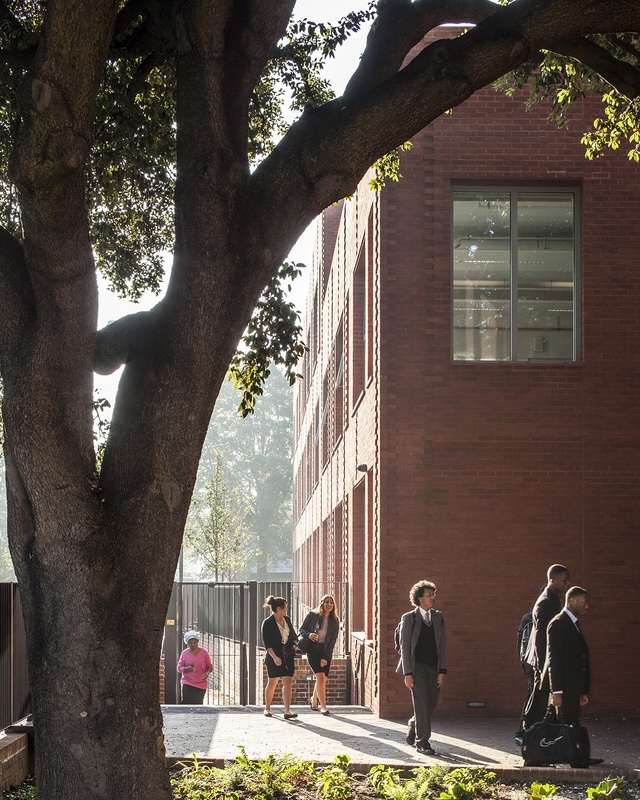 The landscape design acts as both a generator and an extension to the architectural strategy for the school, reflecting a holistic design approach. 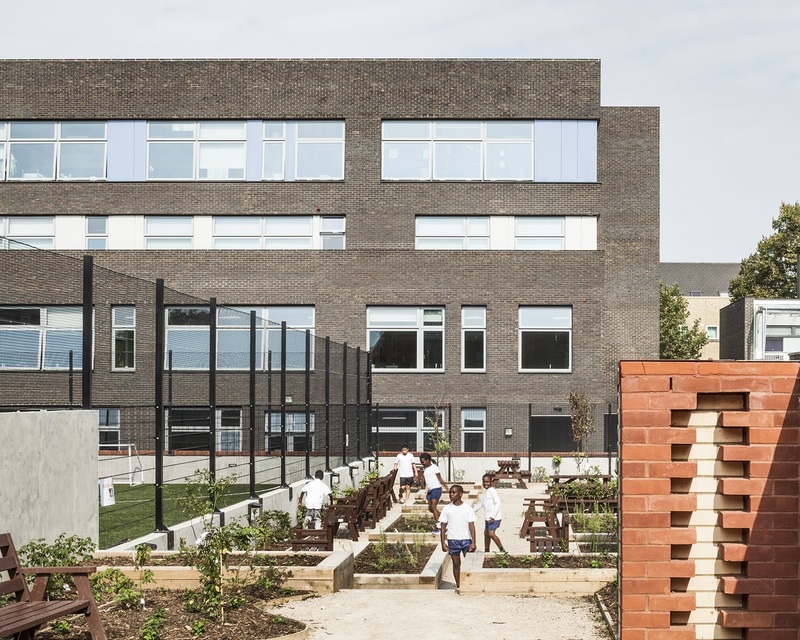 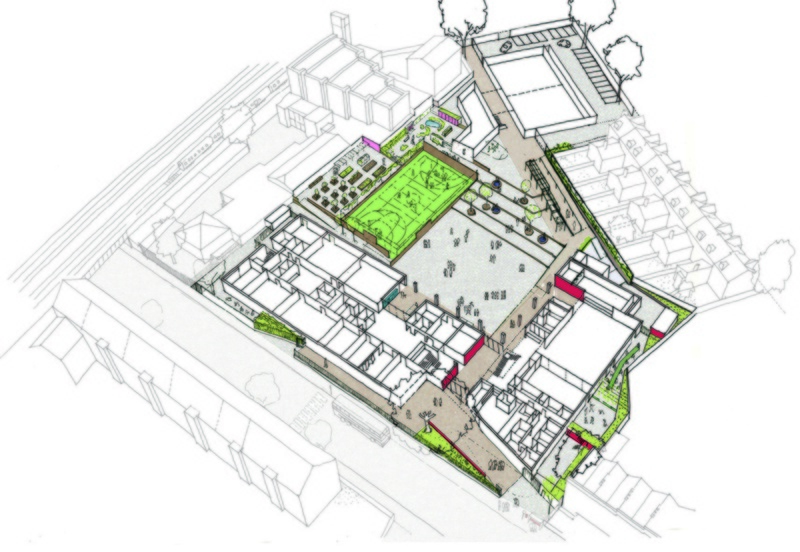 Developed with close consultation with the clients, the landscape was refined to suit the specific requirements of the school and now defines its identity and learning and social environment.